Unpack your bags and get ready to move right in! 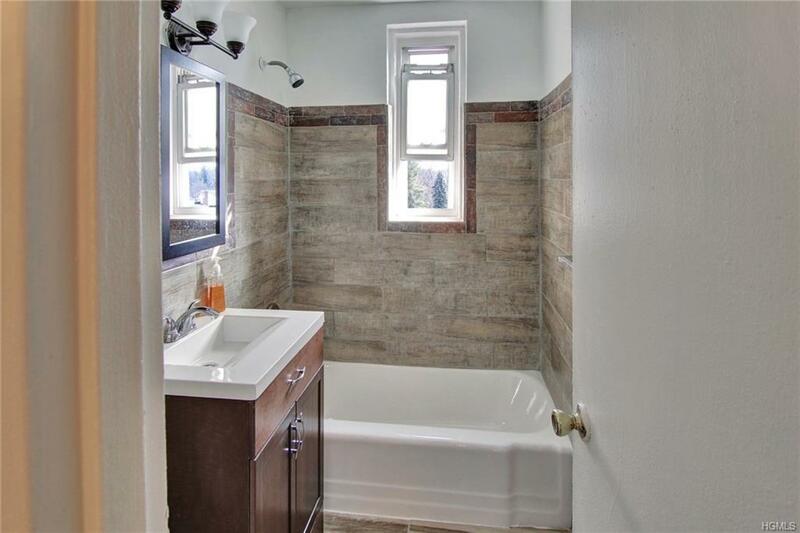 Live in the suburbs, but be a few minutes away from city life! 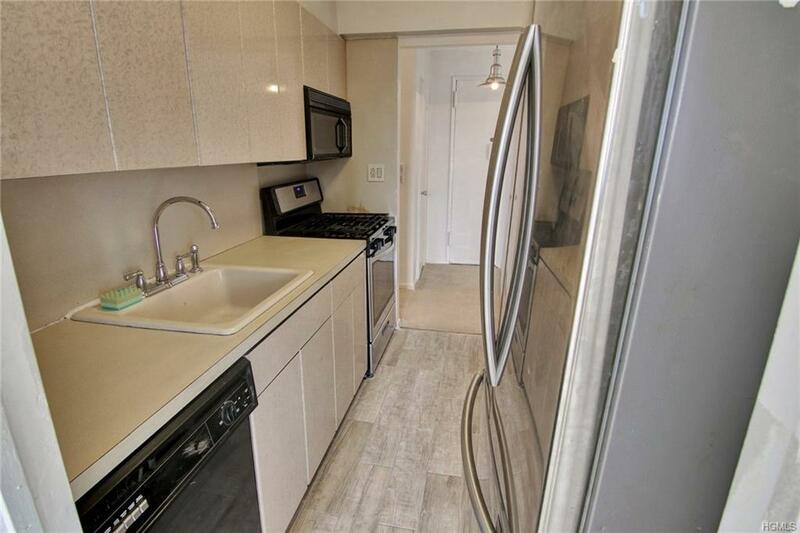 This 1bedroom unit offers an off kitchen bonus room and boasts over 800 Sq feet with great views of Tibbetts Park. Fresh new carpeting and baseboards have just been installed! 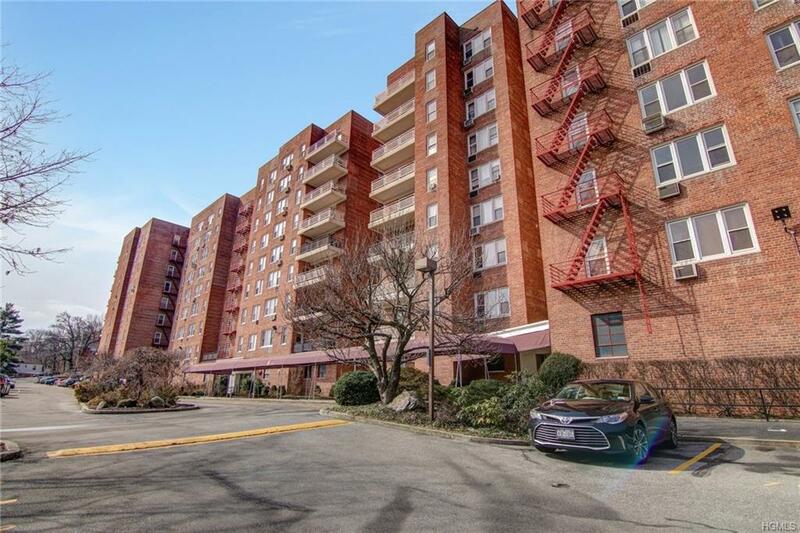 This building is well maintained and when you get home, you can drive right into your very own parking spot! 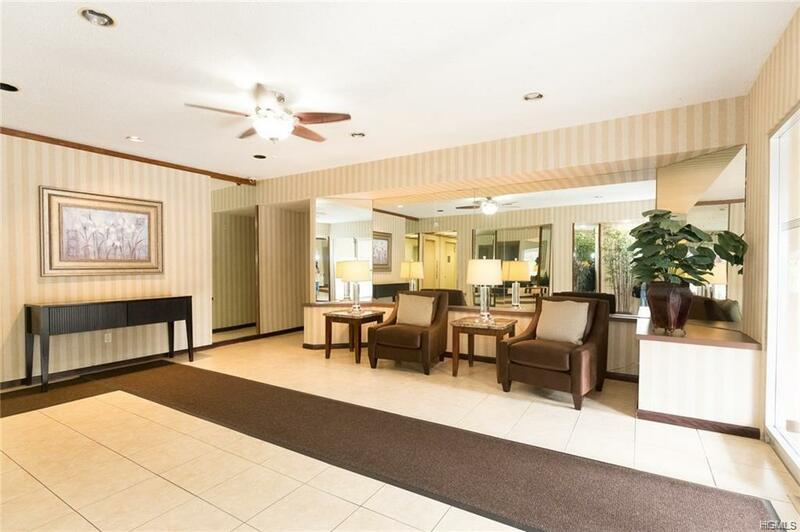 There is an on-site super and close to public transportation with only a 25 min commute to NYC. On top of all this, there is a low monthly maintenance fee of only $650, before Star Reduction. Can't get a better bargain with this proximity to the NYC! Get ready to make this your new home! Listing courtesy of Socrates Pena of Compass Greater Ny, Llc.